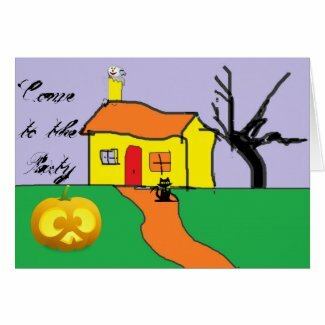 The Fall Party season is on it's way. I don't know about you but for me this year has flown by and my diary is already filling up for next year. 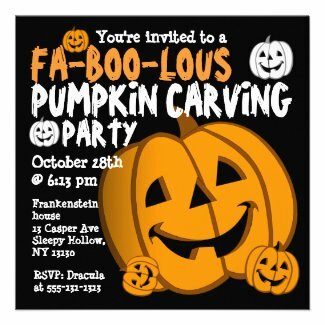 So here for you people who like to plan early for their parties, are a selection of invitations for Halloween Parties.